Many of our readers should be familiar with Takeout, ostensibly now called "Download your Data," which allows you to back up a copy of all the information associated with your account for most of Google's services. Right now you can even use it to transition your Drive storage between providers, but thanks to the upcoming open-source Data Transfer Project—publicized yesterday in a joint effort with Microsoft, Twitter, and Facebook—that data may someday be as portable as your phone. Google actually low-key announced this project all the way back its May 11th GDPR announcement, but at the time it was just a new open-source project in the very early stages that would "in time, be of use to any developer wanting to offer seamless transfer of data from one service directly into an alternative (or vice versa)." Also, the GDPR mandates data portability so Google didn't have much of a choice—though it could have easily made a minimum, token effort. 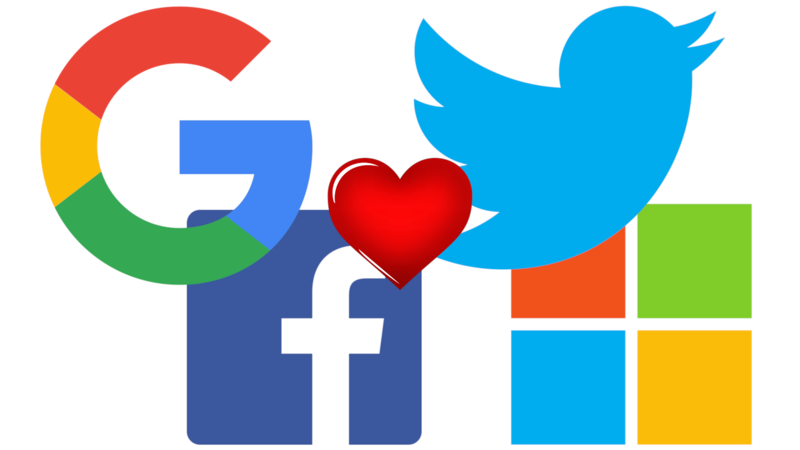 With Facebook, Twitter, and Microsoft jumping on board for compatibility, the project is making significant progress. The Data Transfer Project can't unify the different proprietary APIs used by services across the web, but it can make tools that are inter-compatible between them, providing developers and users with a set of standardized data formats. So far the project has constructed adapters for seven different services across five data types. It doesn't require anything so tedious or insecure as a manual download and subsequent re-upload, either. The Data Transfer Project allows for services to make the transfer between themselves directly, service-to-service, using a high-security protocol and privacy-protecting encryption. And since it's open source, the code can be inspected and audited by researchers and enthusiasts alike to ensure that user security and liberty is being protected. You can even review, download, and run the framework yourself for your own projects if you so choose. The project's white paper is available at the developer site, together with additional information about the project and other guides for companies and individuals interested in it. Contributors have already built support for photo, mail, contacts, calendar, and task data formats for APIs available from Google, Microsoft, Twitter, Flickr, Instagram, Remember the Milk, and Smugmug. The day when users can pick up and migrate their data between big-name services quickly and easily may not be here just yet, but if the Data Transfer Project is successful, it should be a benefit to consumers and competition. I never would have thought these companies could come together in collaboration for something open like this, but thanks to the GDPR, we can all be glad to see it happen.